The District stretches from the outskirts of West Hull across to Snaith and covers an approximate distance of 40 miles from east to west. Blacktoft Beacon District was formed in April 2012 from the merging of two former Districts. When merging the groups of people we wanted a neutral name. 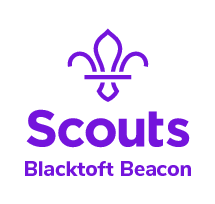 Blacktoft is about central to the District boundaries, sits on the Humber estuary and is too small to have its own Scout Group. The official beacon sited in Blacktoft was actually erected by local Venture Scouts and first lit New Year’s Eve for Beacon Europe 1992. BAE systems made us a 75% size replica Beacon which we lit to signify the formation of the District. Since then we have recorded steady growth both in youth members and adults. By mid-2014 our membership numbers showed 984 youth members and 184 adults. 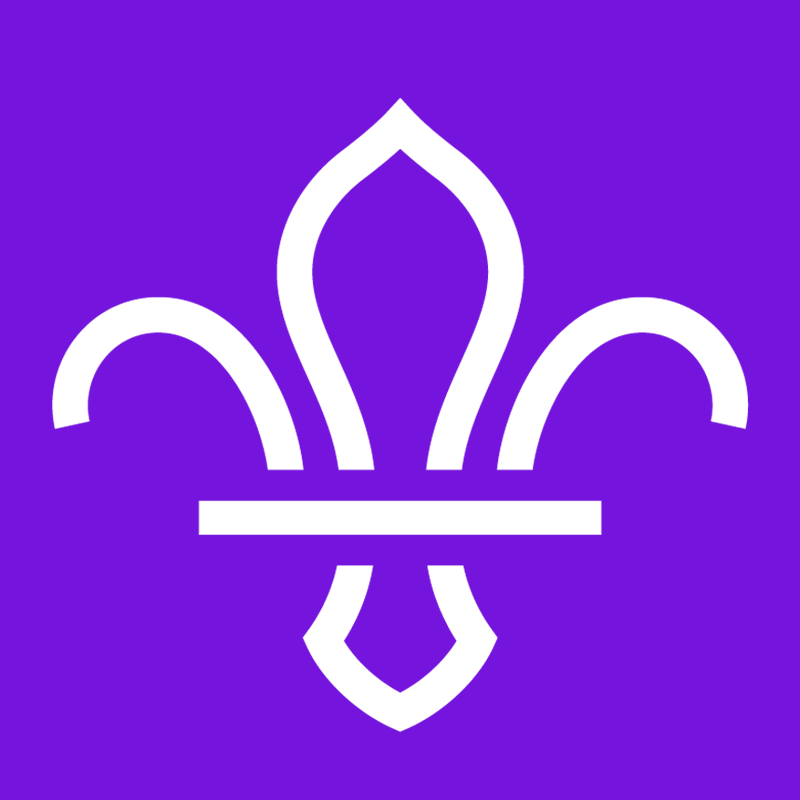 The members are split between our 13 groups, District Explorer Scouts, District Scout Network and District Scout Active Support. 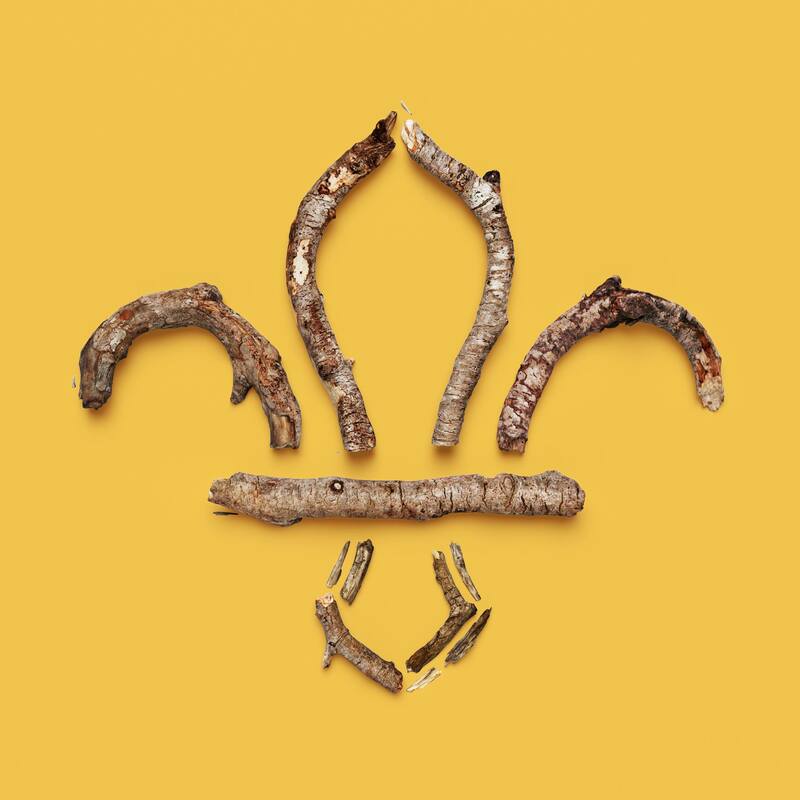 As a District we have continued to grow in numbers whilst supporting leaders to deliver exciting Scouting, through adventure to more young people. The January 2018 census return records youth members at 1080 supported by 282 adults in leader and trustee roles. From the start we have strived to bond into one united District. We created our District Friendship award to help with this. It is awarded to the Group or Explorer Scout Unit who has participated in the most joint events within the District. In 2017 the award was won by Ferriby / Swanland Group where, particularly the Scout section, worked hard to enter and challenge themselves in District events. As a District we have tried to strengthen local Scouting by supporting Group Scout Leaders to manage their groups effectively. The Group Scout Leaders form the majority of the District Team and we gather small working groups to run District events as and when required. We hold termly District Scouters meetings to keep all leaders aware of development plans. Our District Explorer Scout Commissioner and District Explorer Scout Leader / Young Leader both work hard to help our Explorers gain their Young Leader awards. In 2019 we are joining with our friends in Grimsby and Cleethorpe District for an Expedition to Canada. Explorers and Network members will prepare, over the next year, to gain Explorer Belts and complete Expedition Challenge areas of their top awards. Would you like to join the District Exec?